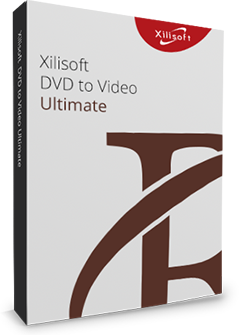 Xilisoft iPad Magic for Mac is your best choice to experience entertainment on your iPad/iPhone/iPod. iPad Magic is designed to transfer, backup, manage music, movies, photos, contacts, sms, apps, books, etc in your iPad/iPhone.It can transfer files from iPad to Mac, Mac to iPad, iPad to iTunes. What's more, it is able to convert CD/DVD/video/audios to iPad supported formats, create iPhone ringtones from video and audio files, and even download online videos to devices. Fully support all iPad/iPhone/iPod models, latest iPhone XS, iPhone XS Max, iPhone XR, iOS 12 and iTunes 12. Put the apps, movies and music you have on your Mac onto your iPad, and transfer iPad apps/music/movies/photos/books onto your Mac without iTunes, even manage documents for some apps is supported. You can use data connection cable or do this via Wi-Fi. Convert CDs & DVDs and convert ISO images/IFO folder to iPad compatible video and audio formats to enjoy music and DVD movies on your iPad. 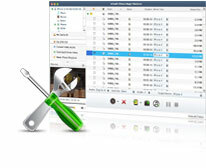 With iPad Magic for Mac, you can convert various videos and audios to iPad-compatible formats. 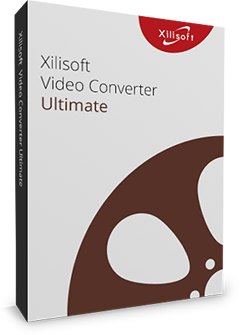 The supported input video/audio formats include M2TS, MTS, AVI, MP4, MPEG-4, MPEG, WMV, DAT, TS, MPV, NSV, M4V, MOV, QT, H.261, H.264, MP3, AAC, WMA, AAC, AIF, AIFF, AC3. Thank to the embedded web browser, you can browse most popular video websites, and download & convert the desired ones in one single easy move. Extract audio tracks from videos/audios to make your own iPhone ringtones, and add fade-in/fade-out effect. You can also transfer ringtones to iPhone directly after conversion. When you connect iPad2/iPad to your Mac, iPad Magic can transfer music, movies, videos and even playlist from iPad2/iPad to iTunes on your Mac (iTunes 12 is supported). Find your iPad files quickly and instantly, and sort your files by Genre, Artist and Album. Edit and customize the music file information including name, artist, album, composer, and year (ID3 information). 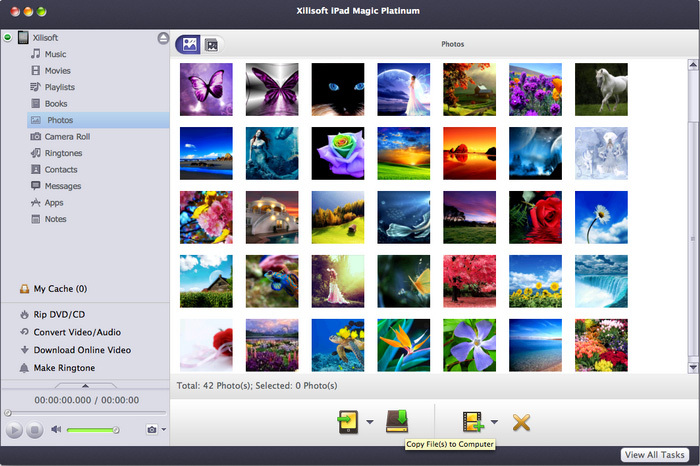 Establish and edit photo albums to organize your photos in your iPad. Import one photo into multiple albums at will. Various view types are supported for music, movies and photos: Song, Albums, Artists, Genres, Composers modes for music; Movies and Genres modes for movie files; photos and albums view modes for photo files. Import and export contacts and SMS messages to get rid the trouble of losing important contacts information. Video & Audio Preview Use the built-in player to preview DVD movies, videos and audios on your Mac. Capture movie images while previewing DVD movies or videos and save them as JPG, PNG or BMP files. Display your iPad information when you connect it to your Mac, including model, capacity (used and available space), version, serial number and format. Support iPad, iPad 2, iPad 3, iPad 4, iPad mini, iPad mini 2, iPad mini 3, iPad mini 4, iPad Air, iPad Air 2, iPad Pro (12.9/9.7/10.5 inch), iPod, nano (5th Gen), iPod mini, iPod shuffle, iPod classic, iPod touch, iPod touch 4, iPod touch 5, iPod touch 6, iPhone, iPhone 3G/3GS, iPhone 4, iPhone 5/5S/5C/SE, iPhone 6/6 Plus, iPhone 6S/6S Plus, iPhone 7/7 Plus, iPhone 8/8 Plus, iPhone X, iPhone XS, iPhone XS Max, iPhone XR. Connect several iOS devices at one time and transfer files between them conveniently. Supports iOS 12. Support shortcut keys for operation which makes the program more easy to use. Multiple interface languages are English, German, French, Spanish, Italian, Simplified Chinese, Traditional Chinese and Japanese.